About Us, What We Do? 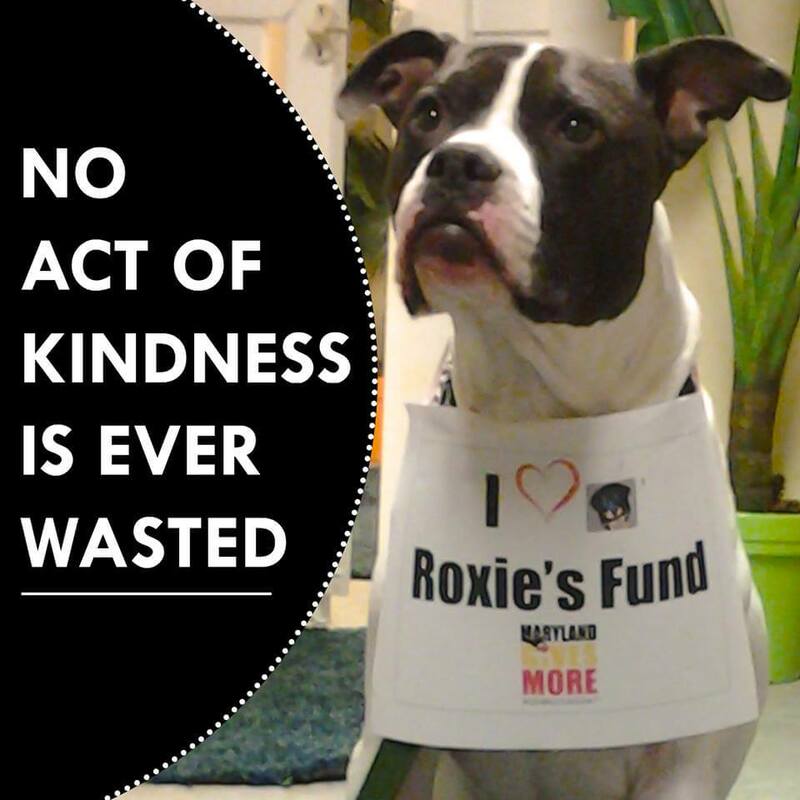 Roxie’s Fund is a 501(c) (3) Non-Profit organization dedicated to helping abused and homeless animals. We work tirelessly to find adoptable homes for many of the dogs that would otherwise be over-looked in the shelters. The Seniors, special needs and medical issues just to name a few. We offer a very low cost spay/neuter program that is available to the community and an overall seamless process. Our Goal – To impact thousands of animals lives through our services, increase our awareness and provide assistance to our communities. We always need donations to help with our rescue efforts and spay/neuter program and all donations are 100% tax-deductible. More importantly, your donation will help make a direct impact on animals lives. Web Site Designed by: Golden Helpdesk.